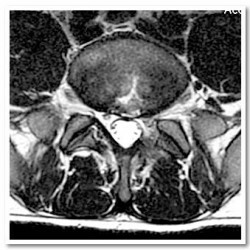 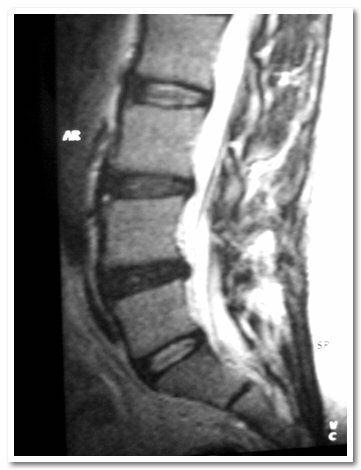 Discogenic back pain can be best treated with exercises, rest and physiotherapy. 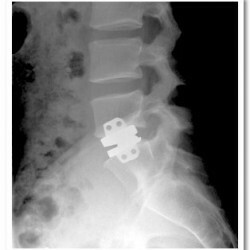 In a small percentage of patients, the pain becomes chronic and severely incapacitating inspite of non-surgical treatment. 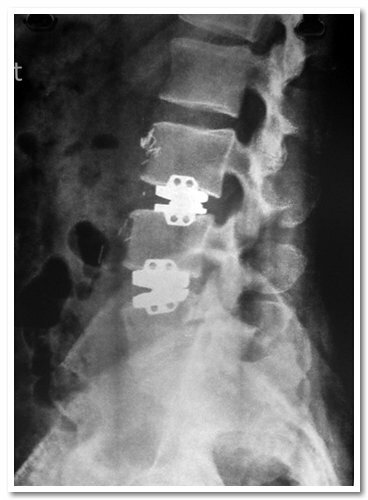 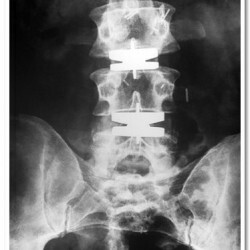 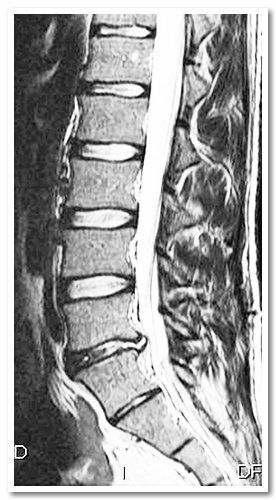 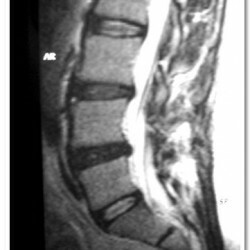 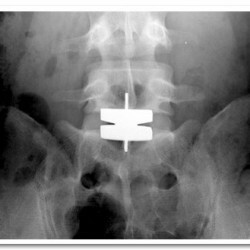 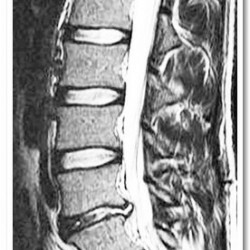 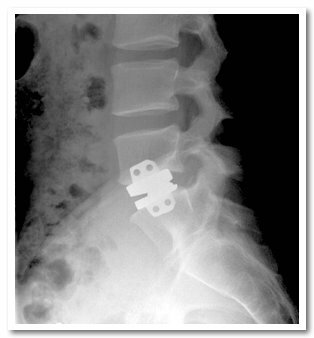 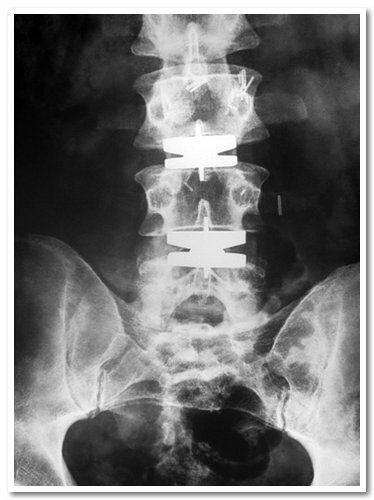 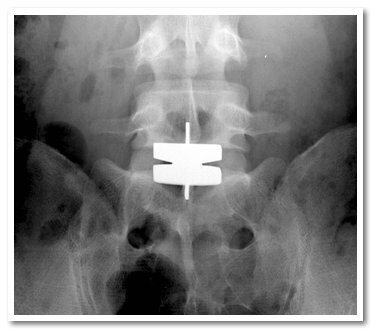 These patients are best treated with artificial lumbar disc replacement. 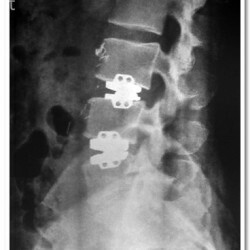 The artificial disc replaces the painful degenerate disc, preserves and improves motion, prevents stiffness, restores lumbar curvature, unloads the facet joints and prevents degeneration of the neighboring disc.